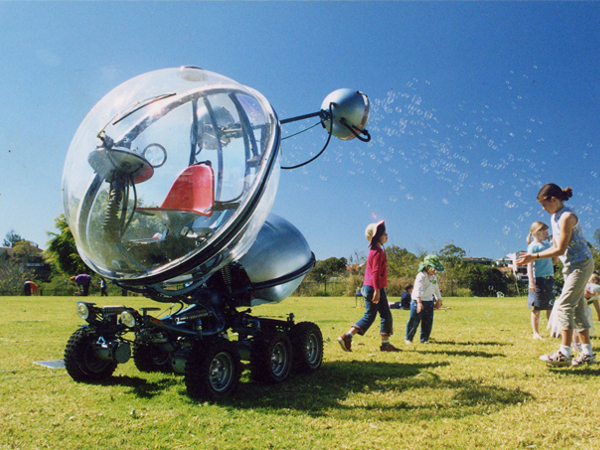 Bubble Machine III will be a six legged, electric, walking machine that blows bubbles, operated either remotely or by an on-board driver. It will be the third in my “Bubble Machine” series, the first two of which (also electrical) were six-wheel drive. 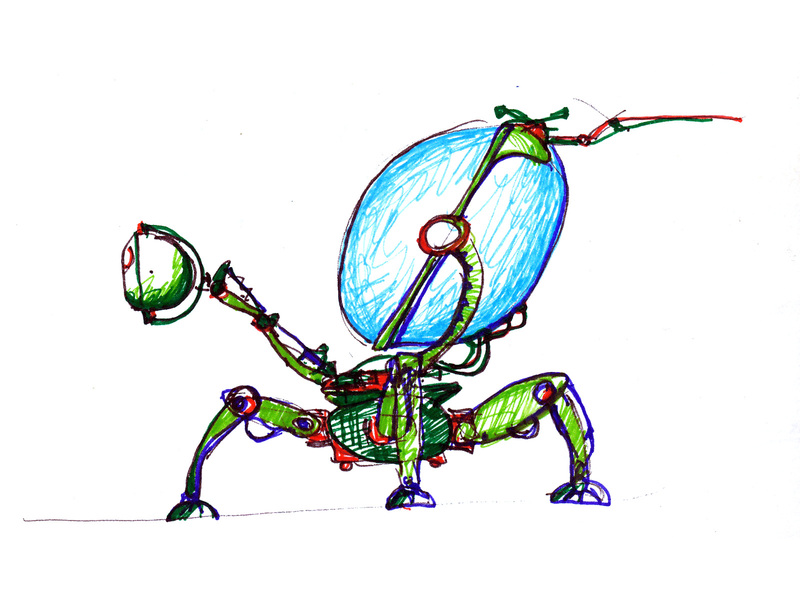 I frequently work in series creating absurd and whimsical machines that are complex, yet accessible and have a broad demographic of appreciators. 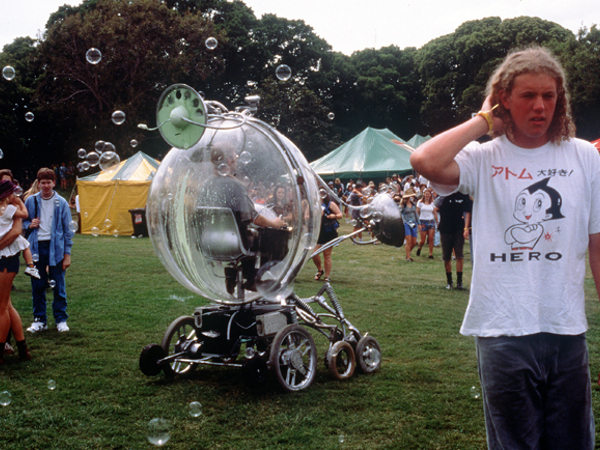 I am designing Bubble Machine III to be easy to transport locally, interstate and overseas, connecting with audiences at festivals across the world. Bubble Machine III will be my most expensive and complex build to date and I am currently seeking partners and supporters to assist me with delivery of the project. This website features the kinetic artwork of Russell Anderson, an artist, designer and maker. A complete portfolio of Russell's work including street furniture, playgrounds and community projects can be found at art+design. Russell is based in the Sunshine Coast hinterland of South East Queensland, Australia.